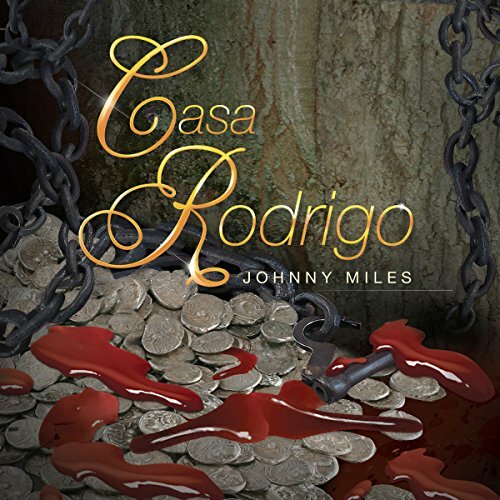 Showing results by author "Johnny Miles"
Twenty-seven years after the murder of Nancy Willem, the State of California has not put Johnny Miles to death. He has lived in a one-person cell on San Quentin’s death row, among hundreds of others convicted of first-degree murder. 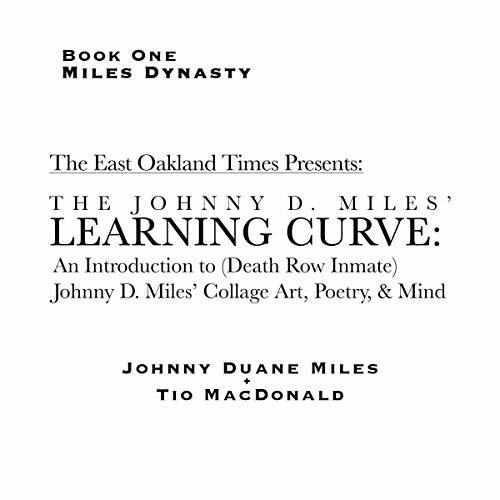 Johnny Miles has had to find a measure of acceptance to continue living on death row; he has chosen to live while under the sentence of death. The learning curve is meant for the learned: a person that can separate flair from meaning...more or less an investigative and curious art enthusiast and/or enjoyer of abstract poetry. On a lush, tropical island inhabited by rogues, thieves, and villains, where men take the law into their own hands, a father and son are thrust into tumultuous events that will change their lives forever. Bernardo de Rodrigo is proud of his son. Alonso is handsome and winning, and everyone he meets is instantly drawn to the tall, warm Spaniard. But how could either of them have known that a forbidden love is about to claim Alonso's heart?